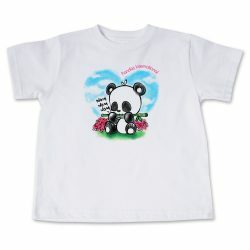 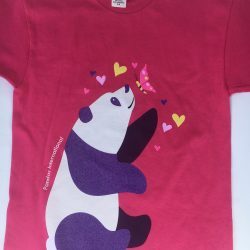 Adorable toddler tee from The Mountain. 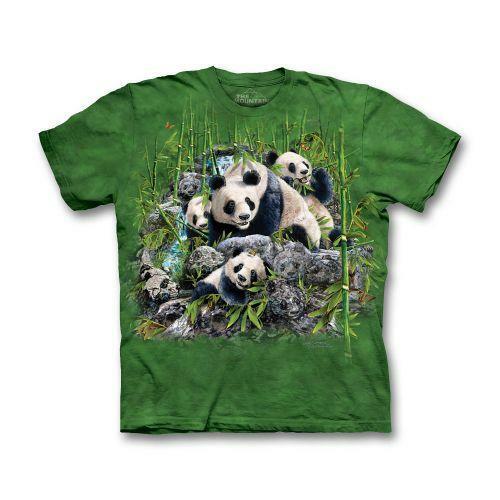 Features 13 hidden pandas. 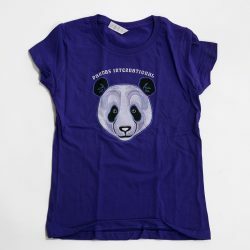 Only size available is Small which is equivalent to a toddler 2-4.